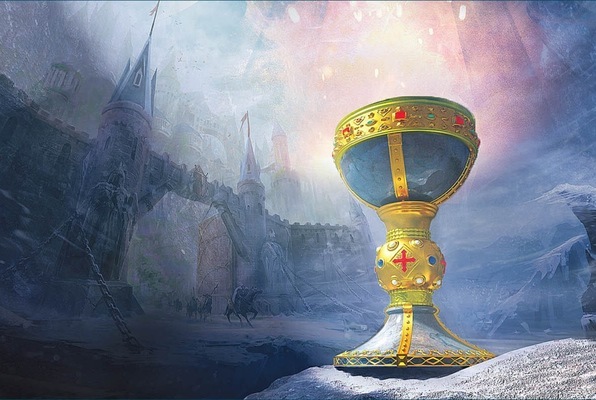 After years of investigation and exploration you and your team of historians and archaeologists have discovered the final resting place of the Holy Grail, a legendary vessel said to have miraculous powers. Your research has led you to a crypt beneath a 12th century Templar church which you will infiltrate disguised as monks during evening prayer. 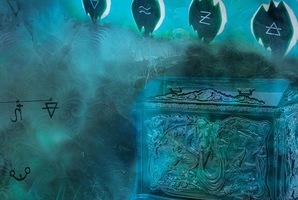 You only have 60 minutes to venture through a series of cryptic puzzles, clues and codes to recover the long-lost relic. Reviews of escape game "Quest for the Grail"